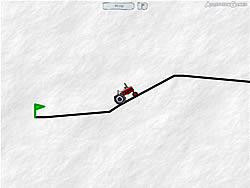 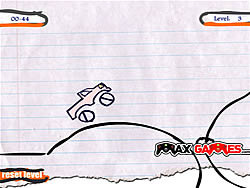 Drawing Games - cargame.com - Play fun free car games. 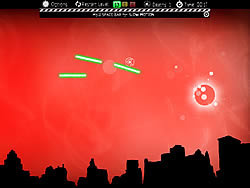 Young Dragon want to compete with you: who will color the picture faster. 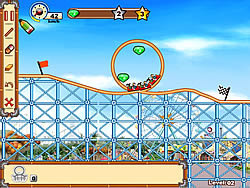 Use your drawing and joyride creating skills to create the ultimate roller coaster ride. 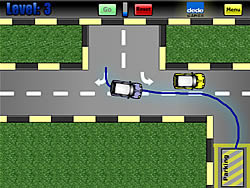 Draw line to park your car.